Our hospitality will make you feel at home! near the Basilica Santa Casa, in Piazza della Madonna. This is a house restored eighteenth century. will make you feel really at home. enclosed shower for your relaxation. 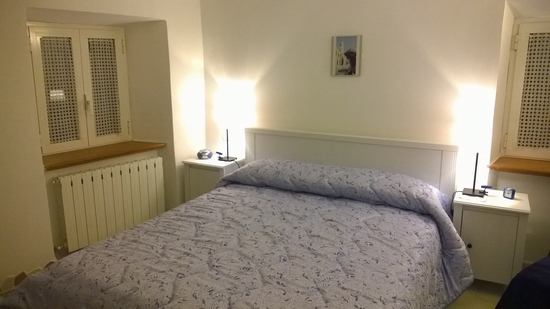 tre bassotti bed and breakfast loreto, b, tre bassotti bed breakfast loreto, b, tre bassotti bed and breakfast loreto, b, tre bassotti bed breakfast loreto, b, tre bassotti bed and breakfast loreto, b, tre bassotti bed breakfast loreto, b, tre bassotti bed and breakfast loreto, b, tre bassotti breakfast loreto, b, tre bassotti breakfast loreto, b, tre bassotti breakfast loreto, b, tre bassotti breakfast loreto, tre bassotti, tre bassotti, tre bassotti, b. 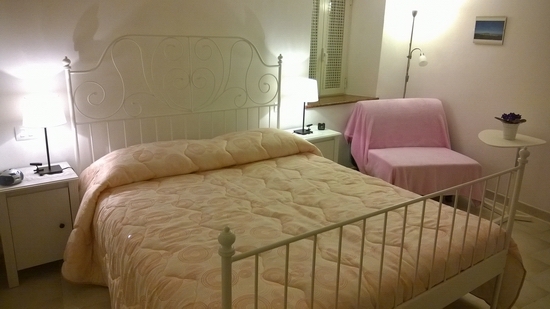 On the first floor of the B & B offer very pretty room Rose Queen, looking elegant and delicate, complete with every comfort, with double bed, large sofa bed with coffee table, TV LED 23 “Full-HD and DVD player, radio , alarm clock, books and private bathroom with hairdryer. On the second floor of the B & B lies the beautiful and cozy room Blu Olympia, which looks more modern and fully equipped: double bed with comfortable and spacious sofa-bed, a small table for reading, TV LED 23 “Full-HD with DVD player, alarm clock, radio, books and private bathroom with hairdryer. Bed linen and towels every 3 days. For your four-legged friend also we provide the cot, the bowls and various goodies. Payment: The balance must be paid in cash on arrival. 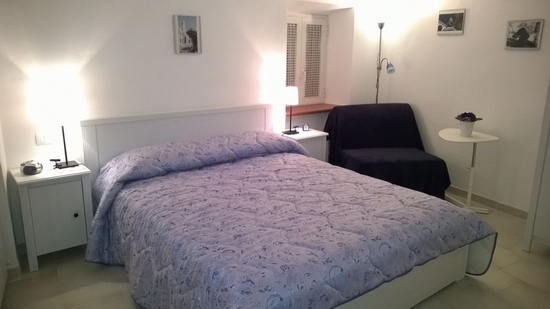 Check in: the time is, approximately, between 15.00 and 21.00, but we are always available for special needs. 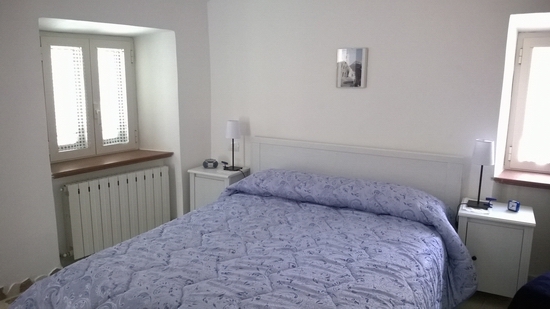 You are required to provide proof of identity (passport, identity card or driving license) for each guest at the B & B. Breakfast: breakfast time is determined from 8.00 to 9.30 and the practice is agreed in advance. Departure: on the day of departure you must leave the room before 10.00. Call us at +39 328 0526044 / +39 328 7320509 to get more info.